Eeeek!! 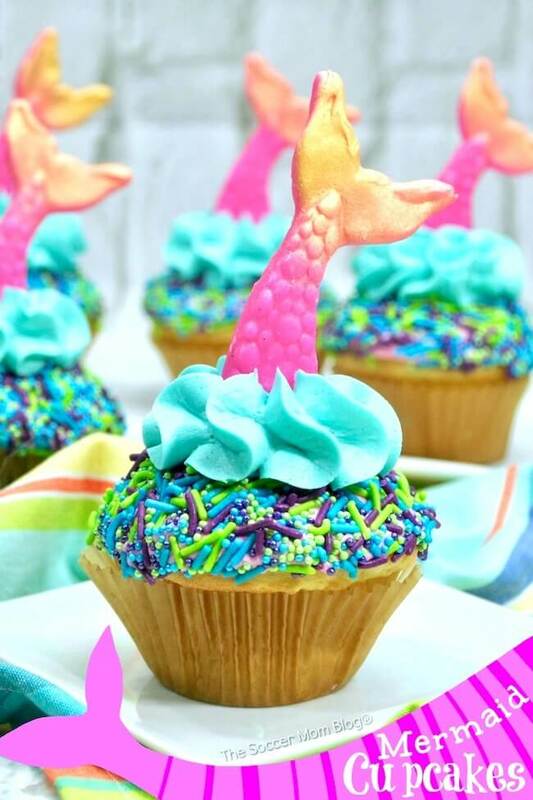 I just can’t get over how crazy cute these Mermaid Cupcakes are!! 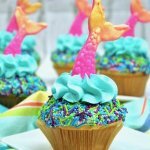 Perhaps you’ve seen the gorgeous over-the-top mermaid cupcakes making the rounds on social media over the past year or so. Wouldn’t they be gorgeous for a summer pool party or mermaid-themed birthday party?! 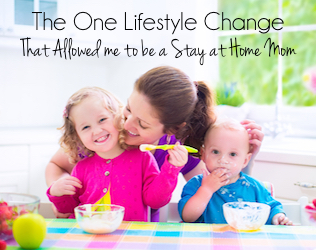 Good news: they’re not as difficult as you might think to re-create at home! We used a box cake shortcut to save time on our cupcakes – you can also do this for the frosting, or use our homemade frosting recipe below. 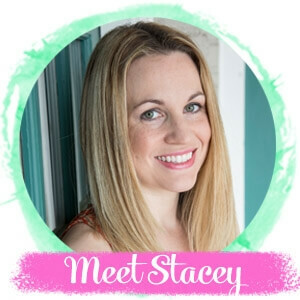 PS – If you want to make gluten free mermaid cupcakes, try using the white cupcake recipe from our Cherry Donut Cupcakes or strawberry-flavored recipe from our Gluten Free Strawberry Cupcakes. 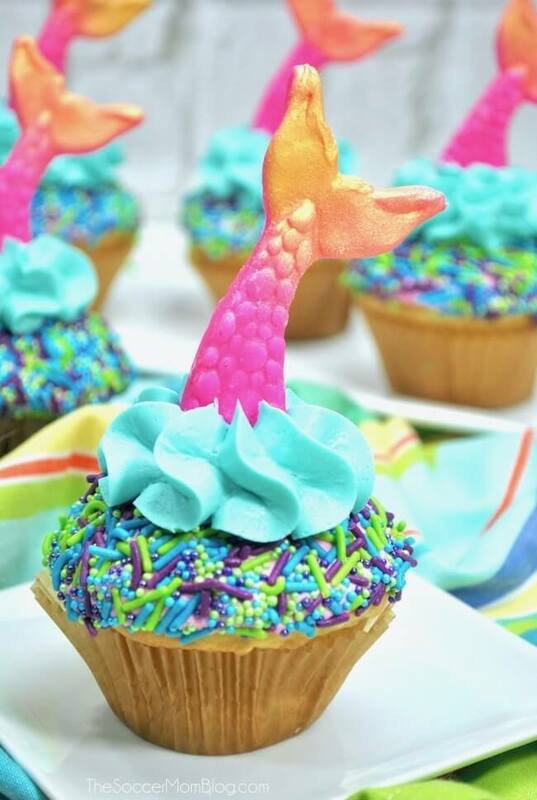 A free printable copy of the full mermaid cupcakes recipe is available at the end of the post. 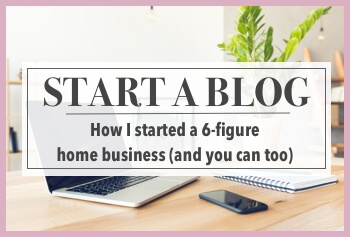 Keep reading for photo step-by-step instructions or click here to jump straight to the printable recipe. 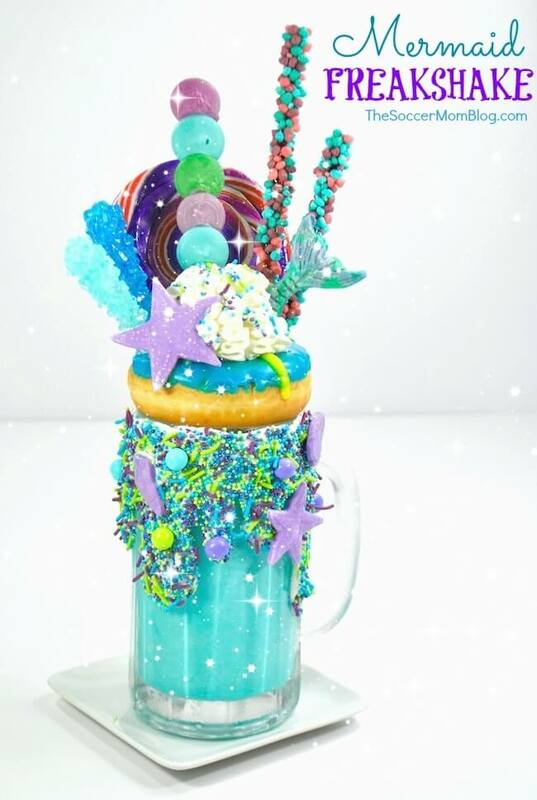 If you can’t find a mermaid or unicorn sprinkle mix in stores, you can easily make your own by combining 1 package each of light green, light Blue, and purple nonpareil’s and/or sprinkle jimmies in a small mixing bowl. For your convenience, I’ve included shop-able ad links to products used to make our mermaid cupcakes recipe; read our disclosure policy here. 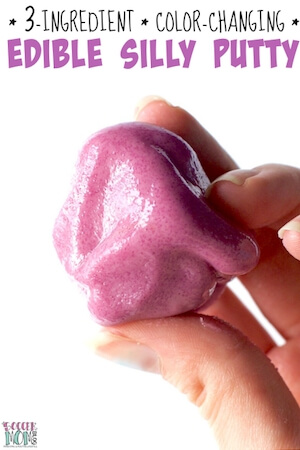 Lightly powder your hands with cornstarch and knead the pink fondant until it becomes soft and malleable. Tear off a tablespoon amount of fondant and press into the tail mold. Allow to set for 5-10 minutes, then flip over the mold and carefully push out the fondant tail out of the mold. Once all tails have been molded, spray the top of each tail with gold spray cake spray. Allow to dry for about an hour. Combine all ingredients in a stand mixer on medium speed. You can also use a hand mixer with a large non-slip mixing bowl. If your frosting still seems powdery or chunky, add another tablespoon of heavy whipping cream and continue to mix until you have creamy stiff peaks. Split frosting into two bowls. Add 2-3 drops of pink gel food coloring to one bowl and 2-3 drops of blue gel food coloring to the second bowl. 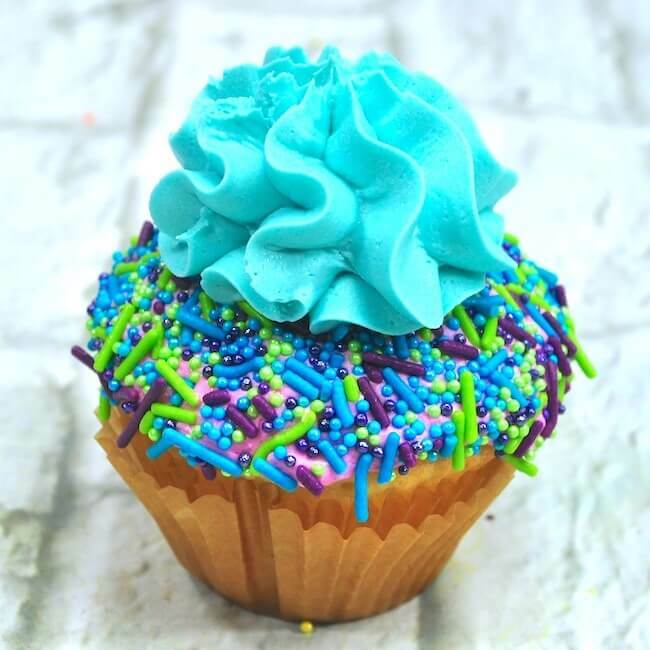 Mix each frosting until you have a bright pink and bright blue. 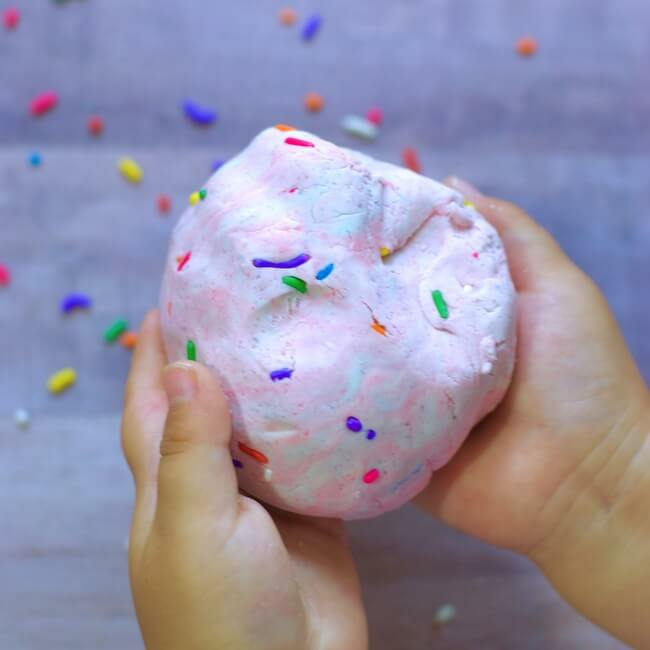 Scoop the pink frosting into a plastic piping bag and blue frosting into a second piping bag. For the pink frosting, you can simply trim an opening in the piping bag. 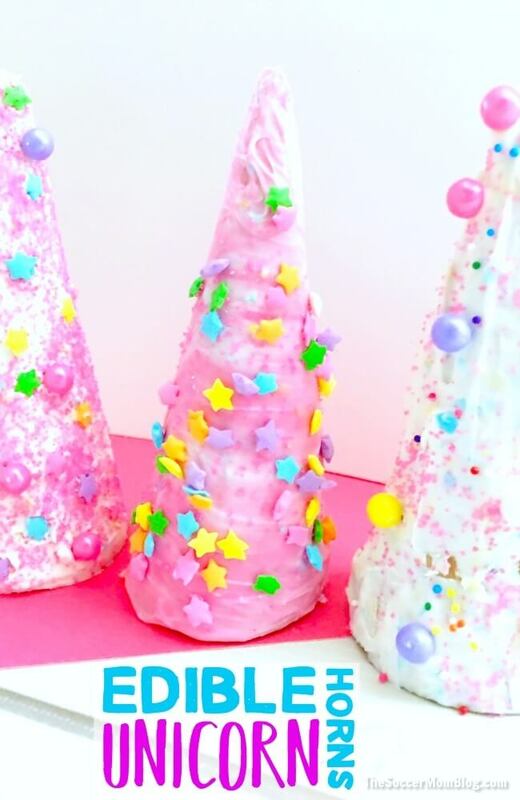 For the blue frosting, we recommend a star tip. Prepare cupcakes according to directions on box (or using one of our gluten free cupcakes recipes). 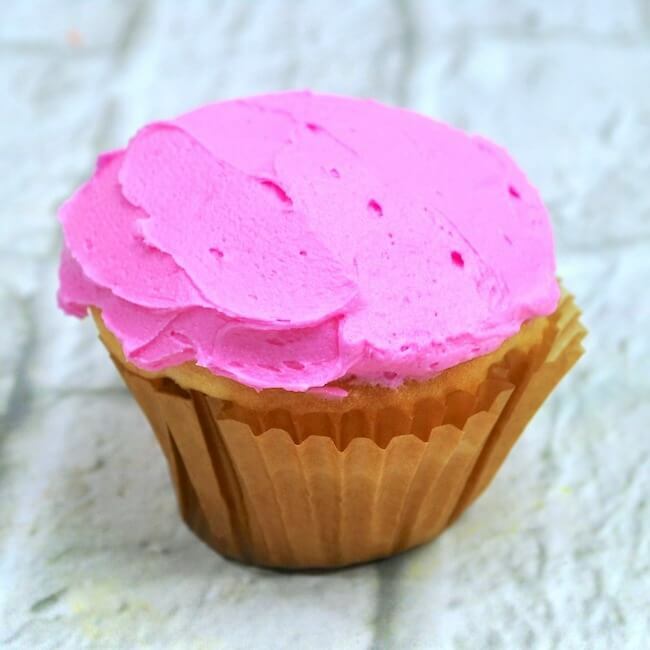 When cupcakes have cooled to room temperature, pipe a medium size dollop of pink frosting onto the top of each cupcake. Use a butter knife to spread the frosting to cover the top of cupcakes. 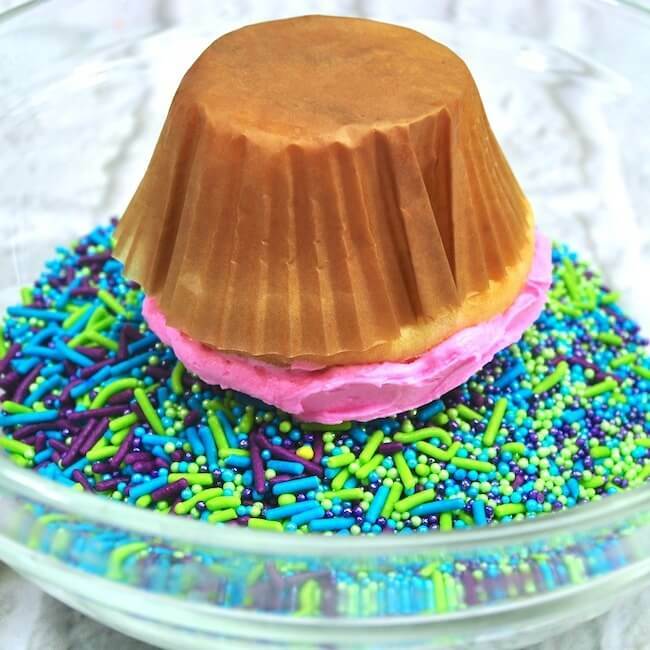 Dip the top of the cupcake into the mermaid sprinkles, allowing excess sprinkles to drop back into bowl. Repeat as needed until most of the frosting is coated in sprinkles. Pipe a dollop of blue frosting on top of each cupcake, in the center. Gently press a fondant mermaid tail into the frosting so that it is secure. 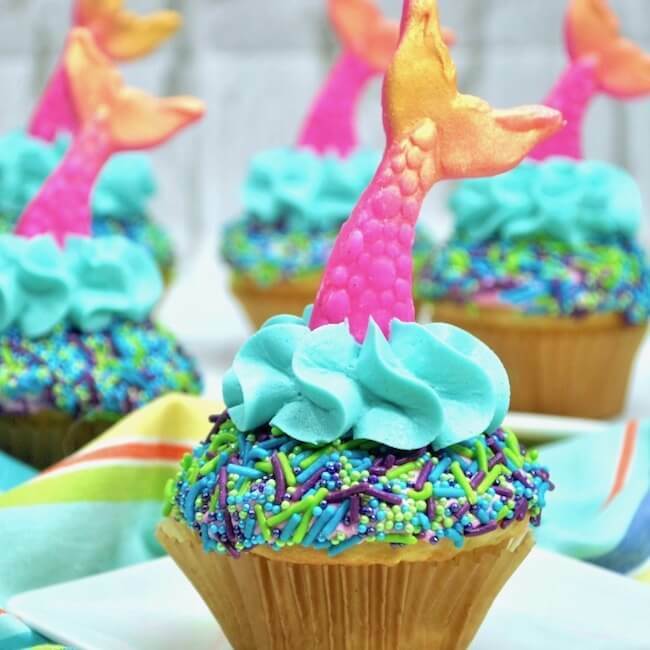 These crazy cute Mermaid Cupcakes are the viral party trend of the summer! 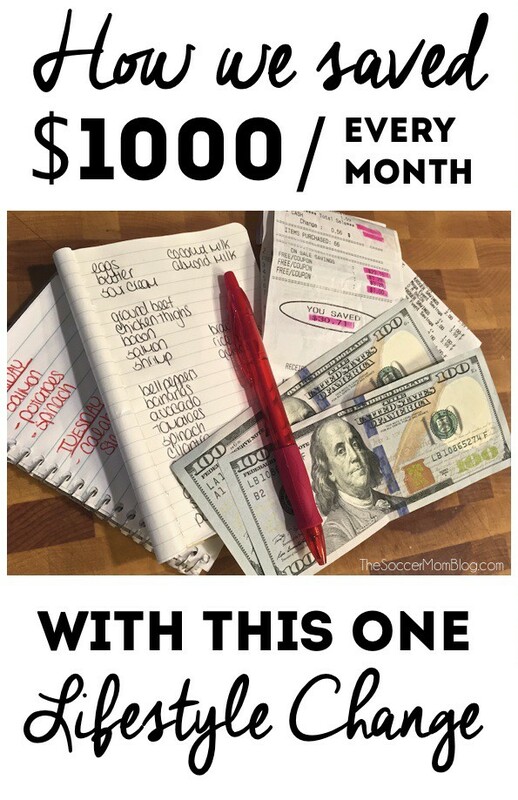 Here's how to make them (the easy way) at home. Prepare cupcakes according to directions on box.